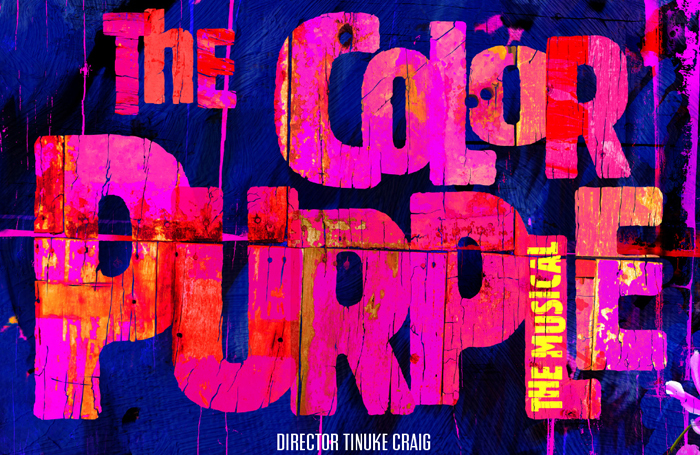 The Color Purple is to be revived by Leicester’s Curve and the Birmingham Hippodrome, for a new production in 2019. The musical is based on Alice Walker’s book of the same name and tells the story of one woman’s life, over the course of 40 years. It previously ran in the UK in 2013 at the Menier Chocolate Factory , starring Cynthia Erivo. The production subsequently transferred to Broadway where it ran for two years and won the best musical revival Tony award in 2016,  as well as earning Erivo with the best actress in a musical award in the same year. 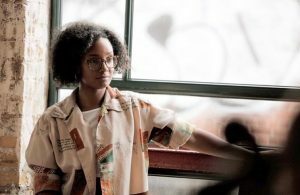 Now, Tinuke Craig will direct a new production, opening at Curve next June. Curve artistic director Nikolai Foster and chief executive Chris Stafford said: “The Color Purple celebrates remarkable women, telling incredible stories. From its Pulitzer Prize-winning author Alice Walker, her courageous creation in heroine Celie to Oprah Winfrey – who had the vision to make the story into a smash-hit Broadway musical. It runs in Leicester from June 28 to July 13, and then in Birmingham from July 16 to 20. Fiona Allan, artistic director and chief executive of Birmingham Hippodrome, said: “This is the very first time that Birmingham Hippodrome has actively co-produced a mainstage musical, and we could not have better partners than Chris Stafford and Nikolai Foster at Curve theatre, and director Tinuke Craig.